June 9, 2015 June 11, 2015 / Steve M.
I am conscious that I must not dwell on this too long, otherwise I risk becoming the English version of Karl Ove Knausgård, chance would be a fine thing. However by the age of 12 having developed a firm friendship with a lad of the same age at primary school, we had started to develop our own interests in all sorts of things. 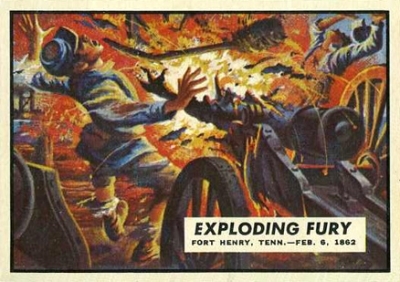 I recall one such collecting fad was a series of bubble gum cards based on a pictorial history of the American Civil War, they were very gory and when discovered by the Nuns (Catholic School) they were promptly confiscated. Having then had my first brush with obsessive collecting and censorship at one fell swoop, and suddenly the possessor of funds provided by the paper round, I commenced to collect Marvel Comics and my best pal, who also had a paper round commenced to collect DC comics, this provided endless ammunition for discussion, debates, heated arguments and the odd bout of violence, over who had the best Heroes and the best collection. It also led to hunting around local second hand book and comic shops. There were a fair few of these around in those days, and indeed the newsagent we both worked for also functioned as an outlet for second hand stuff. 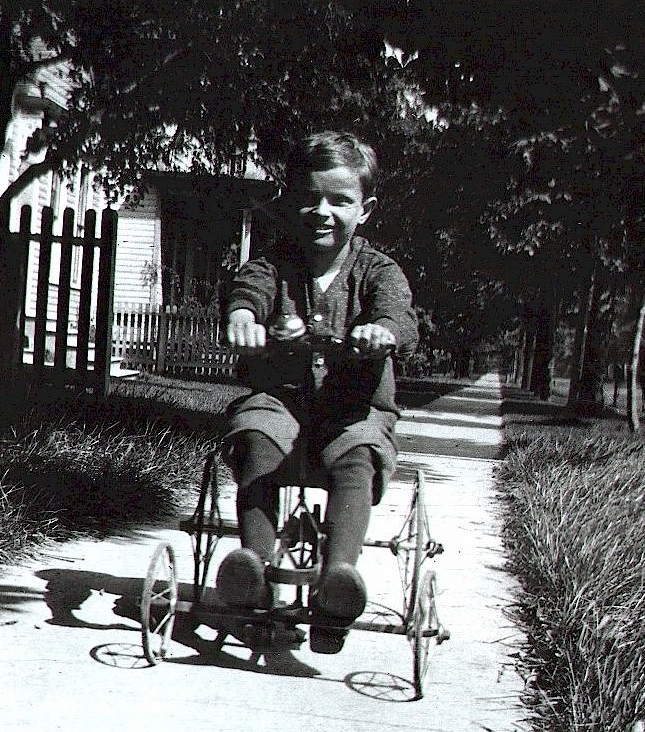 At the tender age of 12, I then commenced to wander further afield in search of elusive titles and even went so far as Herne Bay, some 6 miles distant and a fairly strenuous bike ride in search of those rare titles that I just had to have. 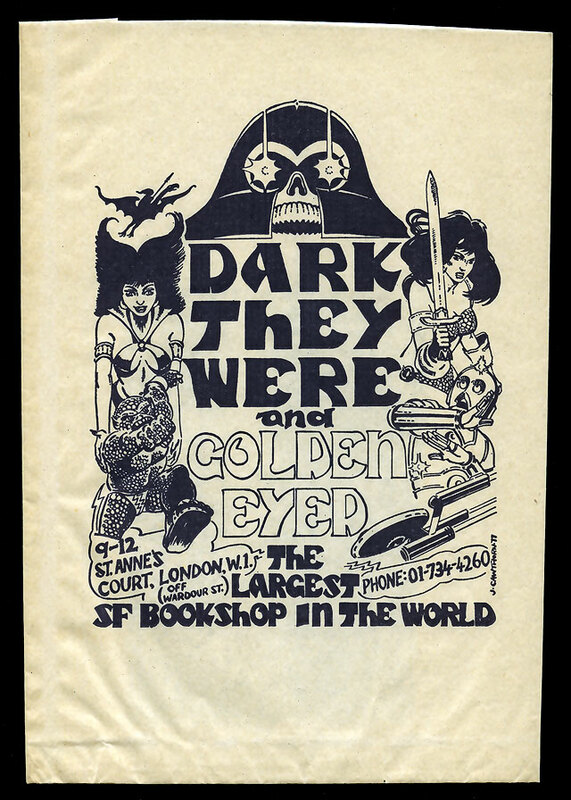 As a result of this I discovered, although I did not know it at the time, my very first dirty book shop.Where unbeknownst to me behind all the comics, over the counter, even “Under The Counter” sat piles of “Readers” as they were called, Including no doubt many Paris Olympia Press titles, copies of which could be hired out on a lease return basis by lonely onanists. Clearly a missed opportunity in more than one sense. More of this later. Anyway no complaints here the funds from this sale were used to pursue the nefarious activities listed above, and allowed my collecting to move to the next phase. Watch this space.